"A good team makes its own luck." Mark Fucile and Dan Reising worked together as a trial team at Oregon's largest law firm for many years. In 2005 they formed Fucile & Reising LLP to bring that same team concept to a small firm setting. 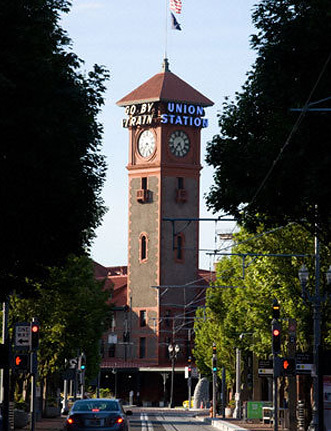 Adapting to the changing needs of both local and national clients, their firm in the historic Portland Union Station offers a personalized environment where clients work directly with their lawyers. Mark and Dan are recognized for their experience in products and professional liability defense litigation and legal ethics throughout the Northwest. They also have decades of experience in commercial and condemnation litigation. As a client, you'll be dealing with experienced lawyers who will work hard to understand your objectives and who will work equally hard to deliver results. Fucile & Reising LLP blends the expertise of a large firm with the agile staffing and flexible fee structures of a small firm.